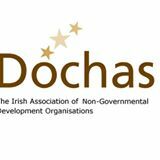 Dóchas, the umbrella group of 62 Irish Development NGO and global justice groups, has called on the Government to stop cutting the aid budget. As it set out its pre-Budget Submission, it underlined that overseas aid works and is supported in Ireland by 3 in every 4 people who have said they do not want the economic crisis to result in cutbacks to the aid budget. The group called on the Government to set out how it intends to meet the 0.7% ODA (Official Development Assistance)/GNI (Gross National Income) target it pledged to achieve by 2015. The pledge was originally made in 2000 at the UN Millennium Summit. The deadline has changed over time as the original target date of 2007 was revised to 2012 and later to 2015. “Thanks to aid, nine out of ten of the world’s children are now in school and millions of people have been lifted out of poverty. Aid works, and we must sustain the progress being made,” said Hans Zomer of Dóchas at the presentation of the submission. Dóchas highlighted that the overwhelming public support in Irish society for overseas aid has continued. 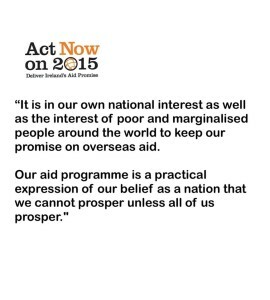 In July, an opinion poll undertaken by Ipsos MRBI found that a very large majority of people – 75% think that “even in an economic downturn, we have an obligation to invest in overseas aid”. However, Dóchas states that figures from the Department of Foreign Affairs show that Ireland’s budget for overseas aid, measured in terms of percentage of national income, has fallen for six years in a row. 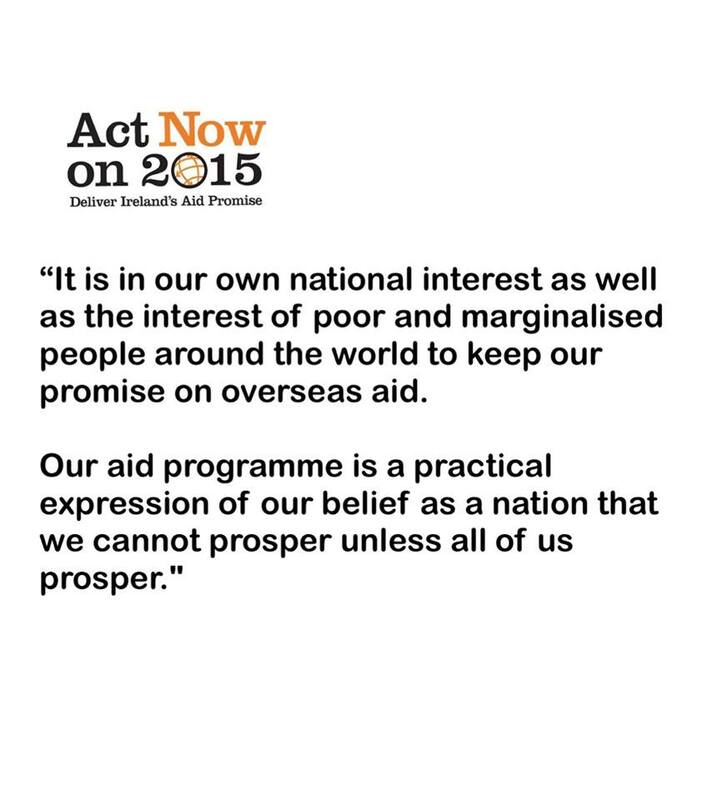 “Public support for investing in overseas aid remains strong. 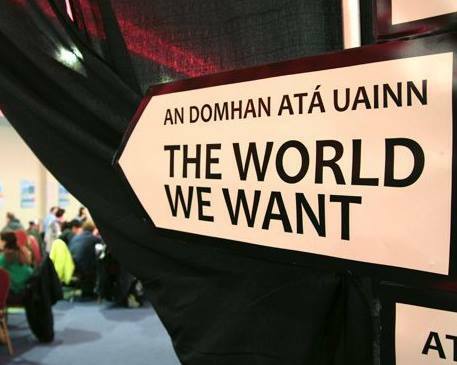 This opinion poll shows that 3 out of every 4 people in Ireland do not want an economic crisis to be a reason for us to turn our back on the world’s poorest people,” said Hans Zomer. -in Malawi, following the distribution of 263,000 bed nets, suspected deaths from malaria among children under 5 have reduced by 95% since 2010. -the enrollment rate of girls in Mozambique aged 6 in school increased from 58.1% in 2005 to 71.8% in 2012. -400,000 people in Zambia have access to clean and safe drinking water and sanitation facilities thanks to Irish Aid’s programme in Northern Province. However, despite the huge progress that has been made more work needs to be done. -one in eight people in the world today remain hungry and chronically undernourished. -more than 2.5 billion people still lack improved sanitation.